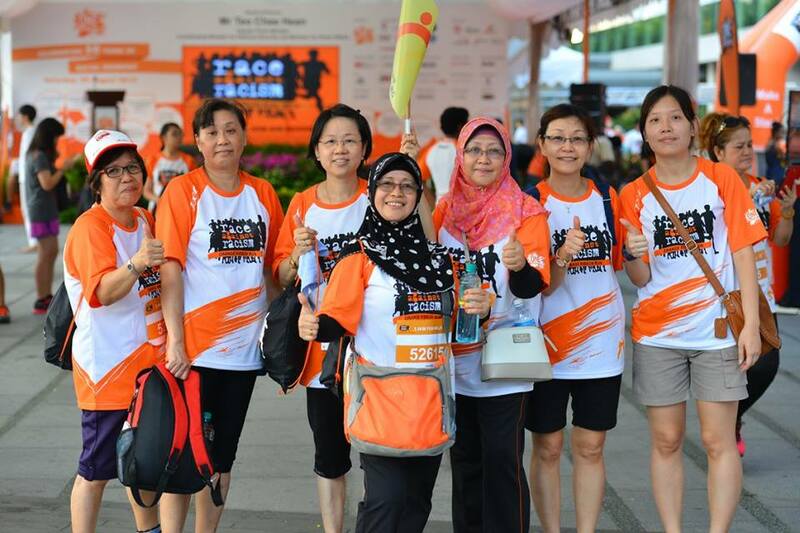 Orange Ribbon Run – The Race Against Racism is Back for 2016! | JustRunLah! 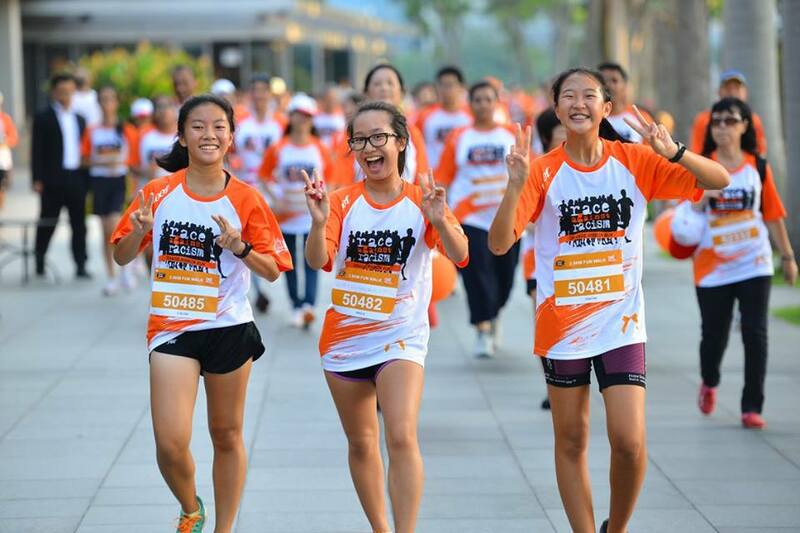 Orange Ribbon Run – The Race Against Racism is Back for 2016! 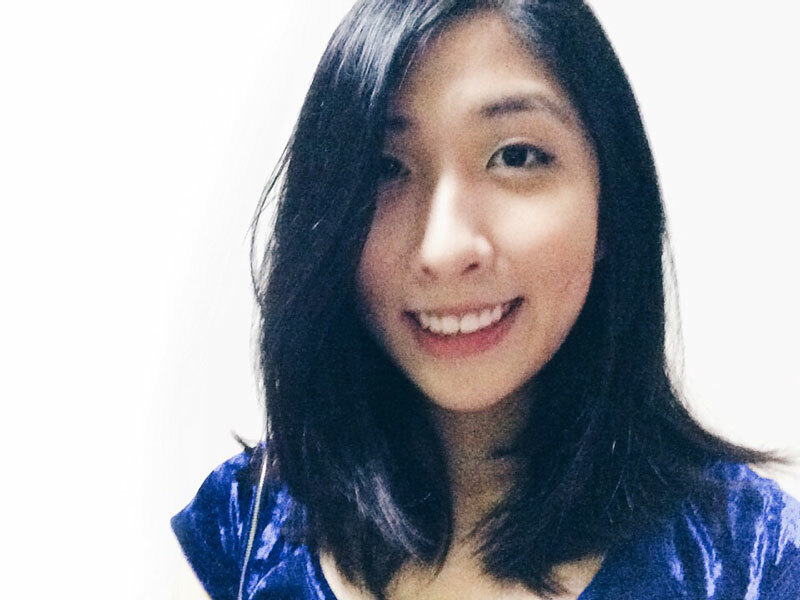 While Singapore is proud to be a country with racial and religious harmony, it is important for us to make the conscious effort to maintain this. As PM Lee had said, racial and religious harmony is “always work in progress”. Racial and religious issues will always remain sensitive in our society, and it is up to us to keep Singapore united and strong despite our diversity. And the Orange Ribbon Run is a great way for us to commemorate the racial and religious harmony we have achieved over the years. This year, the Orange Ribbon Run will be held on 10 September 2016, Saturday, at the Bayfront Events Space. The race categories include competitive 10km and 5km runs, and a 3.5km family walk. Organised by OnePeople.sg, the Orange Ribbon Run is a great way for us to celebrate how far we have come since the days of racial riots. 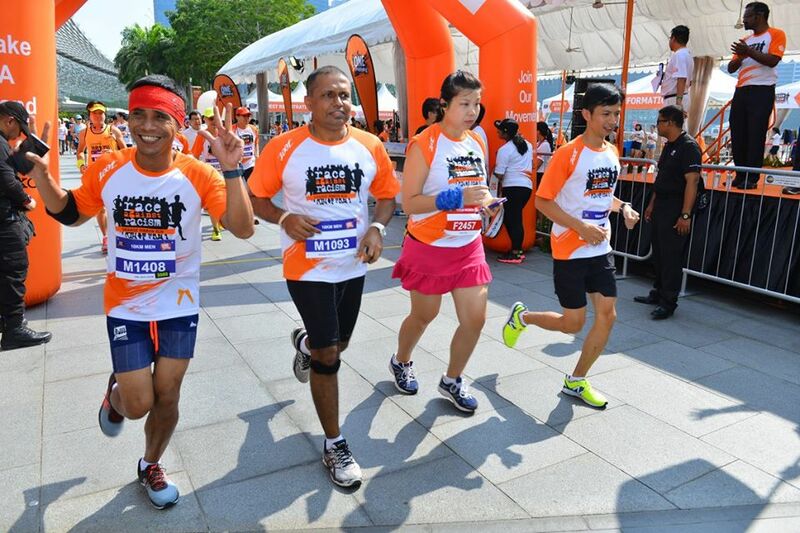 Join this race together with your friends and make a difference to promote racial and religious harmony. You may also make use of this opportunity to make friends from various ethnic groups while you are running. The first step to understanding and accepting cultural differences is through interaction with people from different backgrounds. 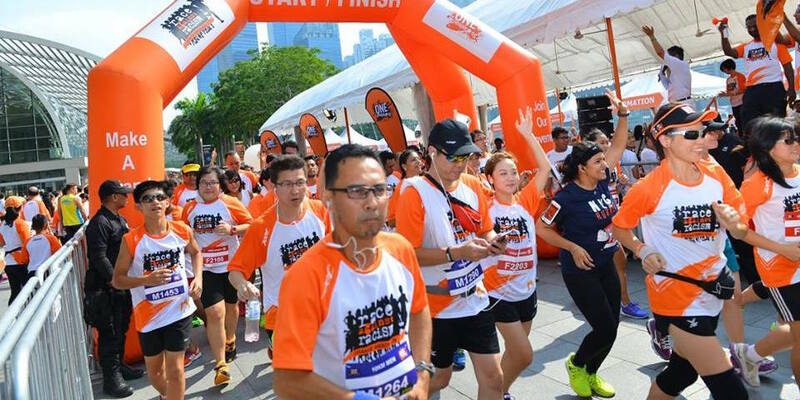 The Orange Ribbon Run is a signature event and focal point to promote understanding, appreciation and trust among Singapore’s multi-cultural and multi-religious society. The Orange Ribbon Run is gaining momentum as a people’s movement. Run in this event to express our shared values and show support for the cause as we all make a stand against racism. In Singapore, the Orange Ribbon has been adopted as a symbol of respect, understanding, trust and friendship in our diverse cultural communities. Through this event, OnePeople.sg aims to create an environment that facilitates deeper interaction and better understanding between individuals and communities, fostering a stronger sense of identity and building a more resilient social fabric. Register for the Orange Ribbon Run here to spread the movement!